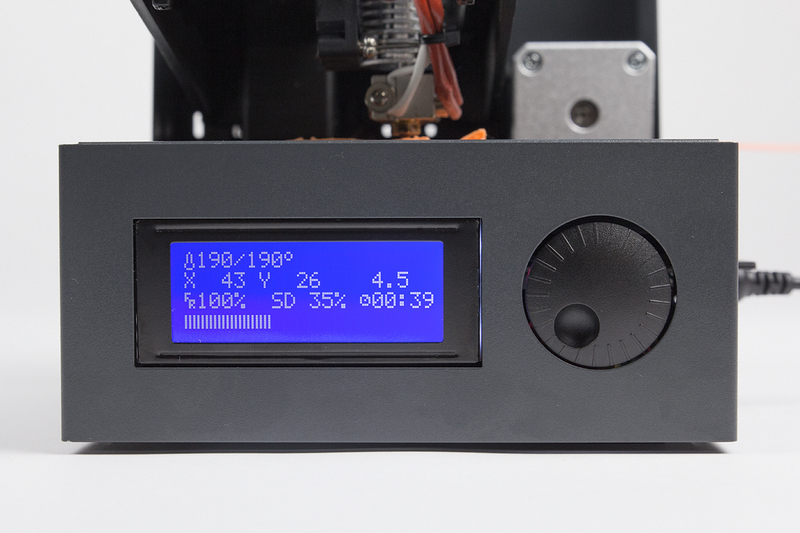 Accurate, easy and Nano sized 3D printing. 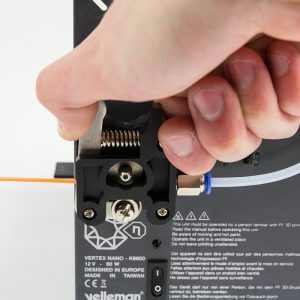 The Vertex Nano is temporarily unavailable in Germany. Check out all features and specs on the product page! 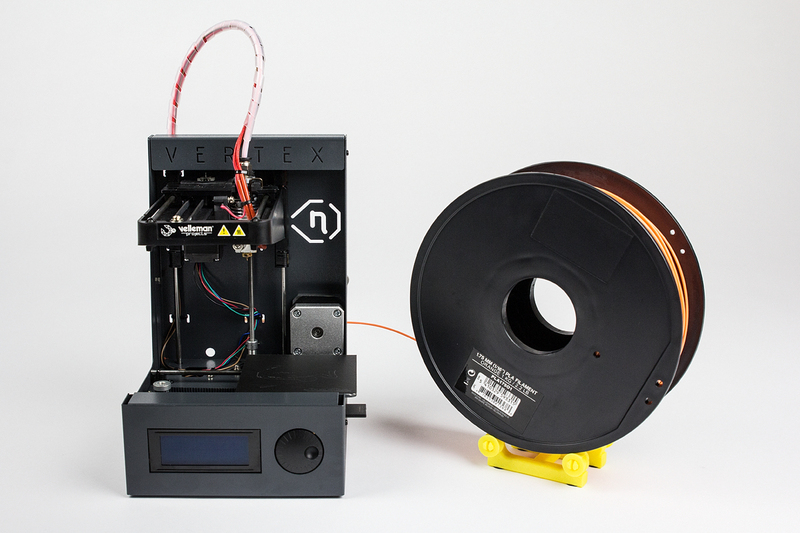 The Vertex Nano is a neat little tool designed to make 3D printing compact and affordable. 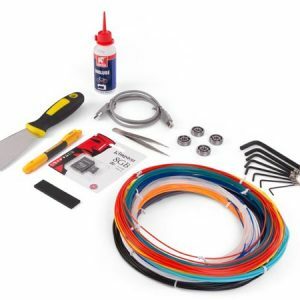 Because the 3D printer is pre-assembled, it is ideal for makers who want to take their first steps in the world of 3D printing. 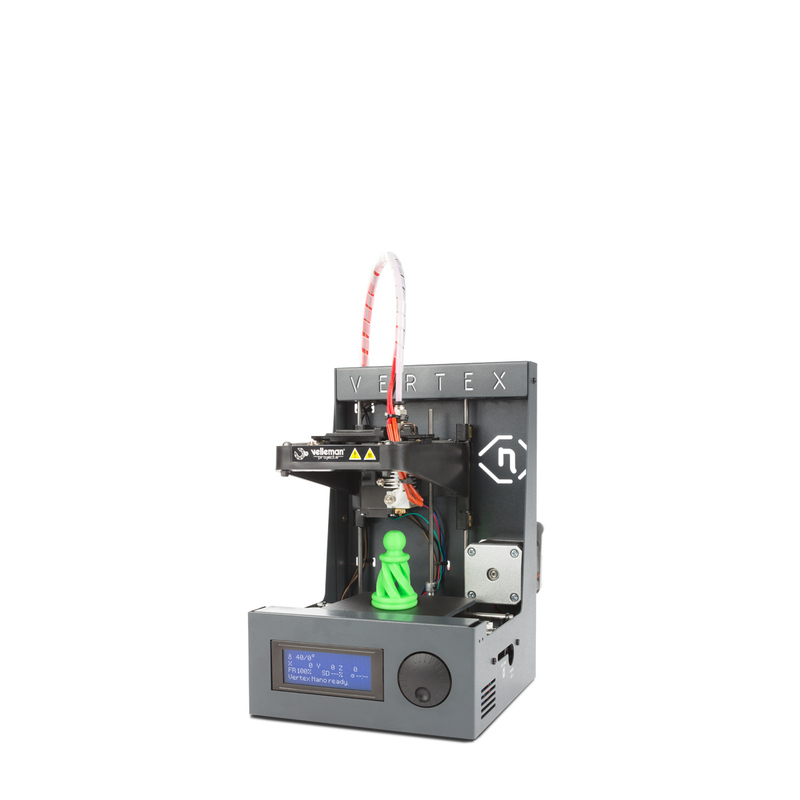 Vertex Nano 3D Printer - Teaser! Reasonable mechanical, electronics and computer skills are required. This product requires a computer running Windows, MacOs or Linux and internet access. Only unmodified, completely & correctly assembled kits qualify for inspection/repair by our service dept. Please follow the assembly and user manual closely and pay attention to the safety information. 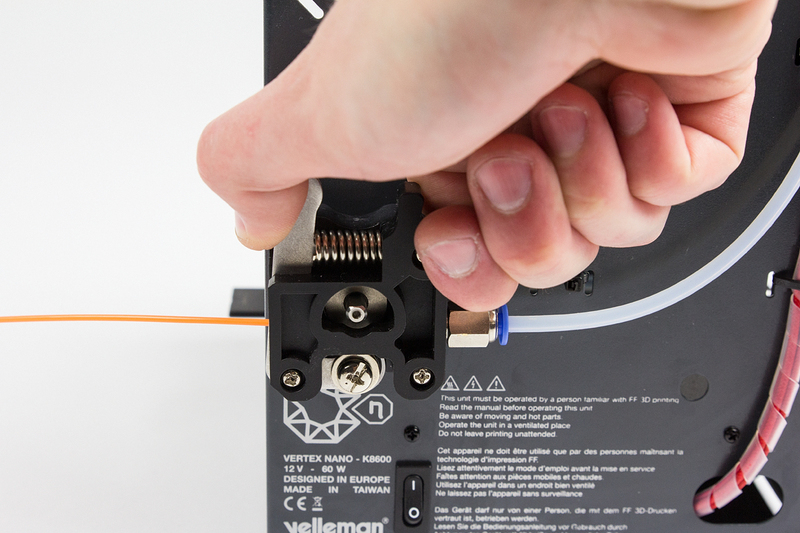 If you do not assemble or use the printer accordingly, Velleman nv. is not reliable for any personal injury or damage to your property. This will also result in an invalidation of the warranty. 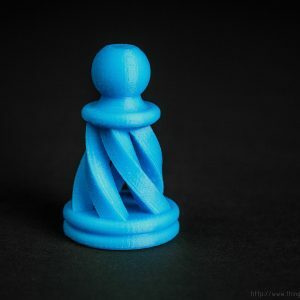 The quality of a good 3D print not only depends on your 3D printer but also on the combination of its environment, the desired 3D printed object and the filament material which is being used. Other factors that may influence your 3D print quality include a breeze or ventilation nearby, room temperature and a greasy build bed. Therefore, it is advised to clean the build bed before each new print job! 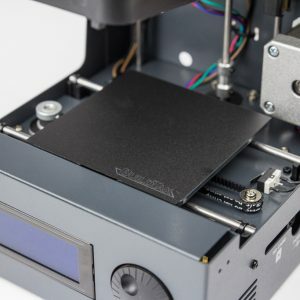 You will also have to experiment multiple times with adjustments of the previously mentioned factors in order to get the best printing results. The best way to do this is to tackle the adjustment process one factor at a time and only adjust it by small amounts. But don’t worry; this is where the fun begins! 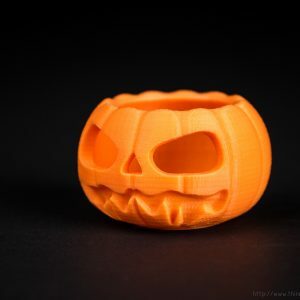 The 3D printer is not intended for use by persons (including children) with reduced physical, or mental capabilities, or lack of technical experience and knowledge unless they are under supervision or instruction concerning the use of the appliance by a person responsible for their safety. • Always take safety precautions when operating the 3D printer in the proximity of children and/or pets. 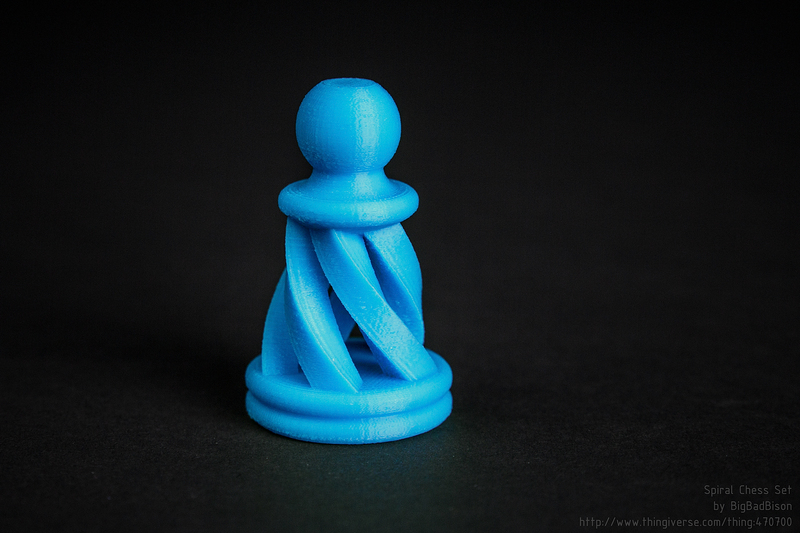 • Always place the 3D printer on a firm and stable surface. • Do not leave the 3D printer unattended when in use. 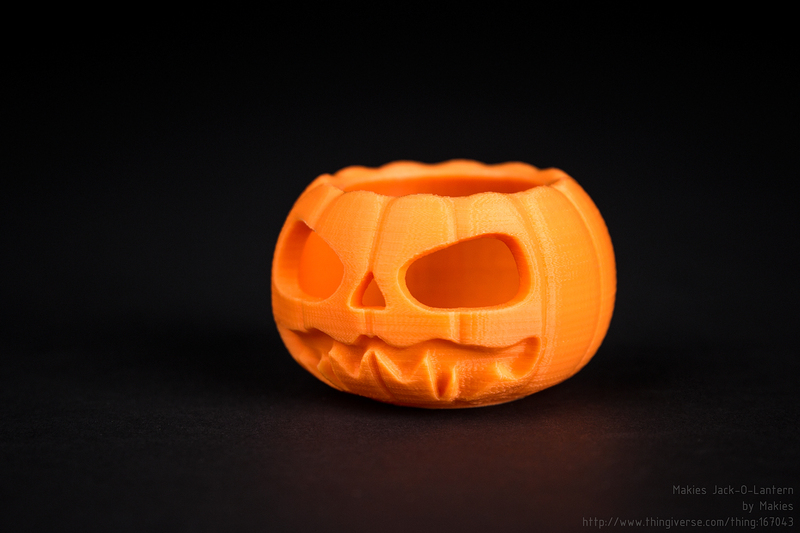 • Do not place the 3D printer in the proximity of an open window or door. • Do not expose the 3D printer to extreme temperatures, rain or heavy quivering. • Performing unauthorized adjustments (adjustments not approved by Velleman nv) or deviating from the assembly and/or user manual are forbidden and will annul the warranty. • Should you have technical questions about the manual or the product, feel free to read around and discuss such topics on our forum.velleman.eu. Do not reach into the 3D printer while it is operating. The moving parts can be damaged or cause injuries. 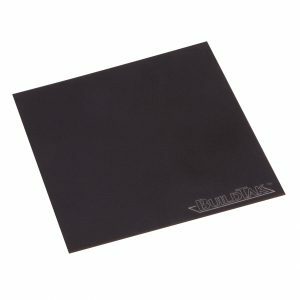 • Do not cover the ventilation on the bottom of the 3D printer. 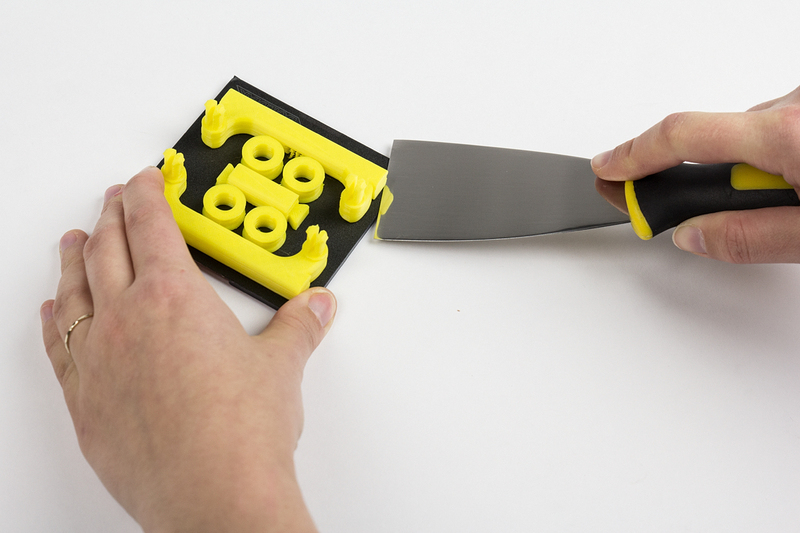 • Do not apply force to any plastic or mechanical parts of the 3D printer. This will undo the warranty and may result in damage. 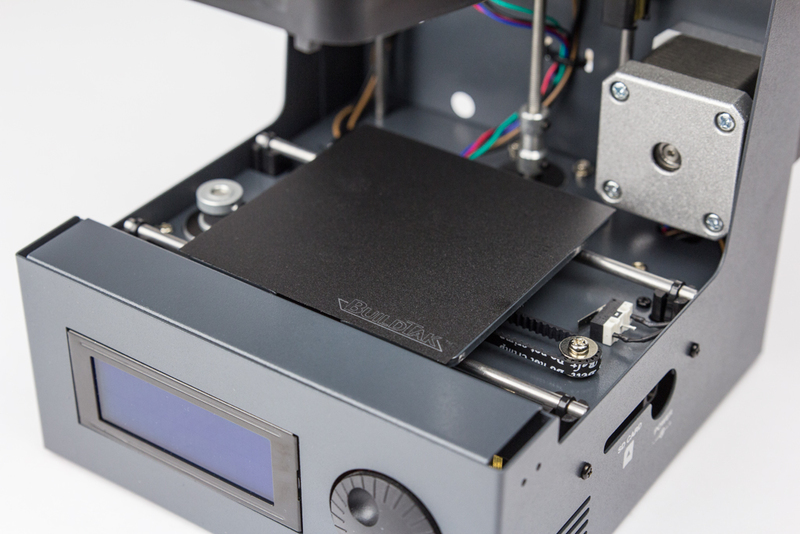 • It is normal for your 3D printer to make soft and humming noises while operating. However; loud, squeaking or cracking noises are not normal and indicate a problem. In this case, consult the manual or our forum.velleman.eu. Always keep the surface above, underneath and around the 3D printer clear of dirt, obstacles and liquids. • Always use the included power supply which meets all the applicable European requirements and bears the CE-mark. It is protected against overload and short circuit so it does not need to be modified. The working Voltage of the 3D printer is 15Vdc (extra low voltage). 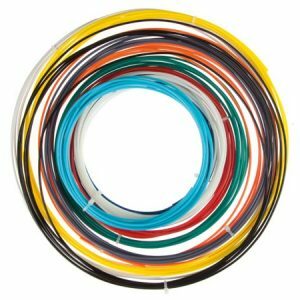 Always analyze the filament materials you want to use prior to 3D printing in order to prevent the development of toxic gases. Inform yourself about suitable filament materials that do not generate dangerous vapors or gases. In any case, always operate the 3D printer in a well-ventilated room to dilute possible chemical vapors. • Do not under any circumstances touch the nozzle during or right after operation. The nozzle temperature can reach up to 300°C and can cause a serious risk of burns. Return policy; if you wish to return your 3D printer for service, the product and packaging must be in its original state. If this is the case, you may create a return ticket via support.velleman.eu . 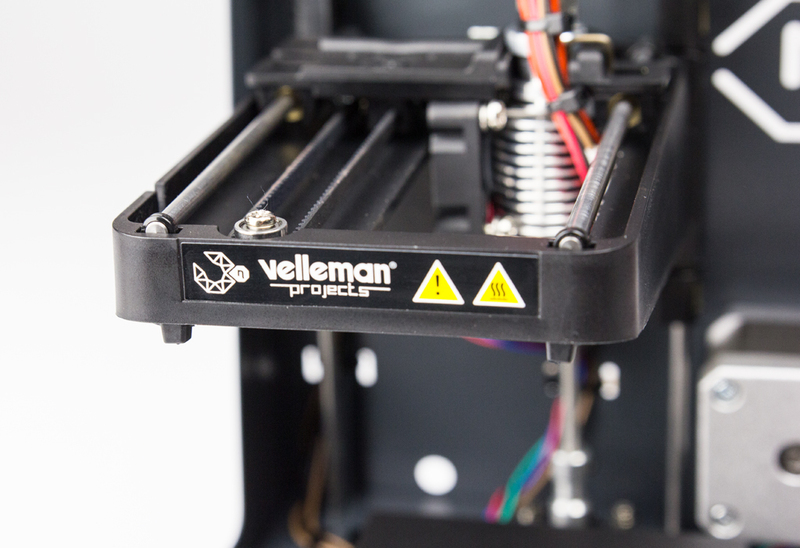 • Support policy; if you have specific technical questions about your 3D printer that cannot be answered by our forum.velleman.eu, you may create a support ticket via support.velleman.eu . 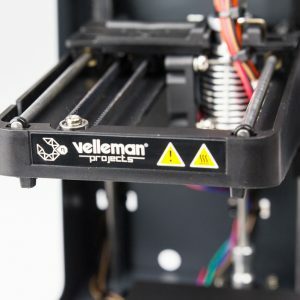 • Spare part policy; in the unlikely case that your 3D printer is incomplete due to a production error, you may create a spare part ticket via support.velleman.eu , after approval we will send you the missing part. Need some help or inspiration? Go to our forum and chat with other makers!